Can search engines be ordered to filter all results containing certain keywords or a combination of certain keywords? In a nutshell, this was the issue that the Tribunal de Grande Instance de Paris (TGI) addressed in the context of litigation between SNEP [the French Syndicate of Phonographic Publishing] and Microsoft. In its decision on 8 July 2016 [this post has been written relying on the original French version of the judgment] the TGI answered the question above in the negative. Claiming that through Microsoft’s search engine Bing users could access infringing copies of phonograms or video recordings, SNEP sought an injunction against Microsoft to implement filters on Bing (under all top level domains) to prevent – for a period of 12 months – the display of results containing in their domain name the word ‘torrent’ and provided when conducting the following queries: Kendji Girac/Shy’m/Christopher Willem [these being among the most popular French artists of the moment] + torrent. According to SNEP, in fact, in relation to these artists, among the first 20 results displayed further to a query of this kind on bing.fr, the vast majority (70%) related to unlicensed sources. Microsoft claimed that SNEP’s action should be dismissed on grounds that – among other things - SNEP, instead of seeking a filtering injunction of this kind, should have first used Bing’s free reporting and removal tool and requested to have relevant results (identified by means of appropriate URLs) [for a different approach to the need for URLs, see here and here] de-indexed. The TGI noted at the outset how injunctions pursuant to Article L336-2 IPC/Article 8(3) InfoSoc Directive can be sought independently from a finding of liability of the online intermediary at hand [this conclusion is not surprising also in light of the Ecommerce Directive and has been recently confirmed by Advocate General Szpunar at para 83 of his Opinion in Mc Fadden, on which see here]. This said, the court rejected Microsoft’s argument that SNEP should have first reverted to the submission of notice-and-takedown requests. There is nothing in Article L336-2 ICP that suggests the contrary. However, the TGI dismissed SNEP’s action, on grounds that injunctions pursuant to Article L336-2 ICP can be granted in relation to specific, identifiable contents, and the measures sought must be determined, proportionate, efficient and specific in relation to each listed site. This was not the case of SNEP’s request. Ineffective and not strictly necessary, since it would obtain a limited result and it could be easily circumvented by users. 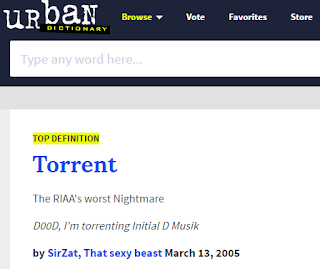 According to the TGI, ‘torrent’ is not necessarily associated with infringing content [indeed, 'torrent' also mean "a strong and fast-moving stream of water or other liquid", although Urban Dictionary defines it as "The RIAA's worst Nightmare"], but is rather a neutral term referring to a communication protocol developed by BitTorrent. 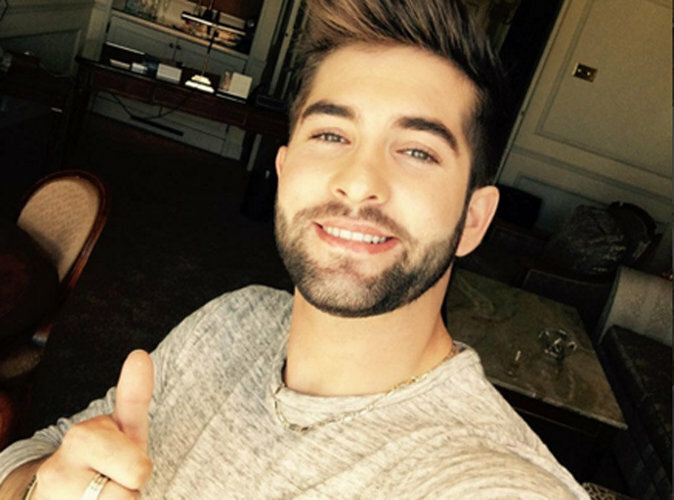 According to the TGI, the measure sought by SNEP, ie de-indexing of queries for artists associated with ‘torrent’, would amount to a general surveillance measure and could unduly cause the blocking of legitimate sites.